A very big THANK YOU to the Prayer Shawl Ministry. 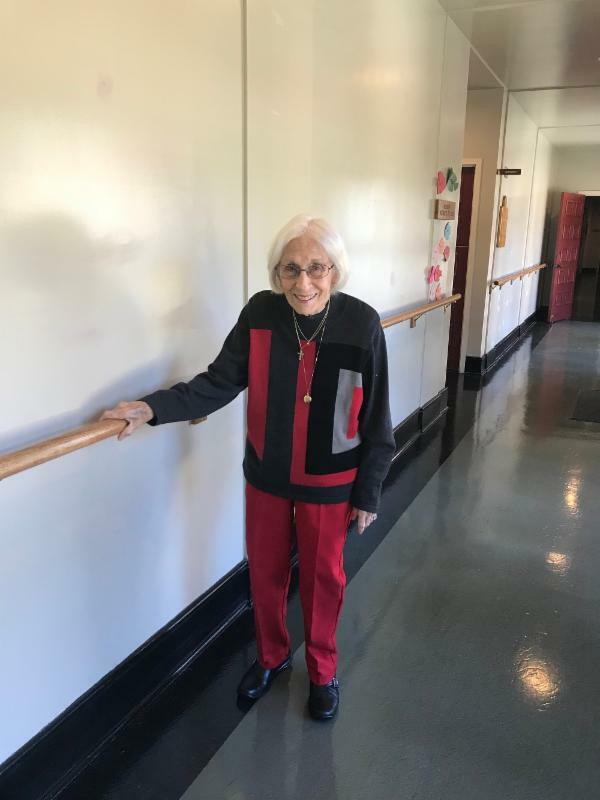 They used a portion of the proceeds from their November sale to have hand rails installed in the hallway leading to the Activities Room. 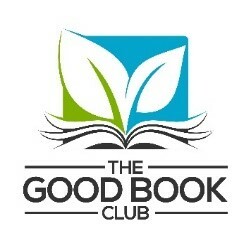 We are excited to share that St. Luke’s will be joining our own Diocese of the Central Gulf Coast in the Good Book Club for Lent and Easter. 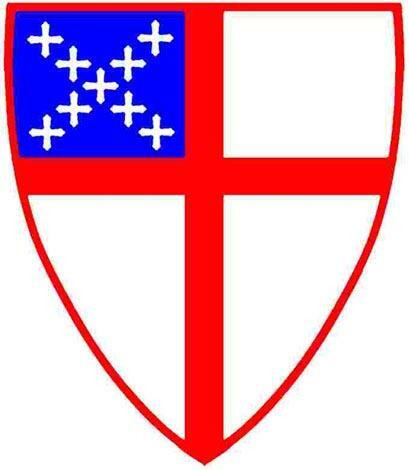 The National Church (Episcopal Church USA) and our Diocese have partnered with Forward Movement for a journey through Luke and Acts. Forward Movement has created a set of daily readings. Each day, participants will read a few verses of Luke or Acts. St. Luke’s will publicize the readings, and Forward Day by Day will also have the suggested readings with relevant reflections. On Sundays, beginning Feb. 11 , we will meet in the Activities Room for a presentation and/or discussion of the week’s readings. Please note that in order to include the 7:30 service, we will begin at 8:45 a.m. We will also have a program at the Marvelous Mondays noon lunch. 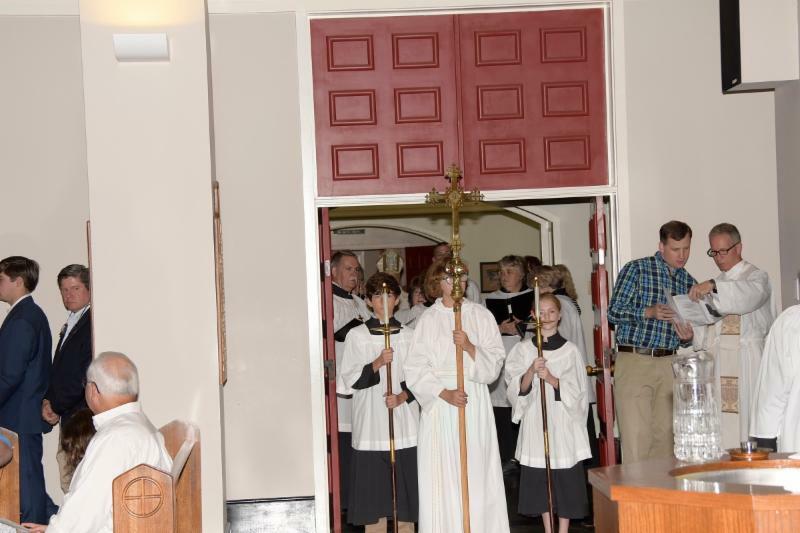 We hope that two offerings will make the groups accessible to more parishioners. For more information, contact Gail Griffith. We look forward to seeing you and your friends! Introduction Feb 4, 8:45 a.m. in the Activities Room. Program begins Feb. 11, 8:45 a.m. in Activities Room. When I was in college, we had to take 2 semesters of religion. At the time, I was struggling with belief/unbelief. Rather than helping me resolve my issues, the OT class just made me angrier. Many years later, I would come to understand what my questions really were, and then I could begin to work them out with God. When I bought a new car last year, I updated by 3 years, and changed make and model. The Hyundai had more bells and whistles than the RAV4, and it was just different. Even now, I am still learning how things work. Sometimes I just want to hit the stupid dash – because I don’t want to take the time to read the book. The same thing happens every time Microsoft updates Windows. Wow! Don’t ever ask me how I like Windows. I have hated it ever since it first appeared and I had to start teaching Delta employees how to use it. Every time MS changes it, I have to learn how new things work. A few years ago I was reading a Kathleen Norris book recommended by a priest-friend. I got to the point that I wanted to throw the book across the room. It made me angry (i.e. I got angry.) My friend asked why hadn’t I thrown it across the room? Well, it was a good book. I enjoyed learning what Norris had to say about Monasticism. But Norris was very depressed, and I disliked where that personal problem overwhelmed sections in the book. Once I figured out what my problem was, I could deal with it. I could separate and sympathize with her depression over losing her husband. And I could enjoy the rest of the book. True change is not always easy; for example, getting married is both joyful and stressful. Changes – and learning – stretch my mind and my spirituality. I have to engage. What I have learned is that when something makes me upset or angry, I profit by trying to understand what is going on with me . Why does it make me angry? Is it that I don’t want to read the directions and learn how to use the new gadgets? Is it challenging my personal belief system? Is it challenging me to change and grow? Are there parts that don’t interest me right now, and I need to gloss over that? What I do know, at least for me, is that when I identify why I am reacting as I am, I am in a position to calm down and enjoy the experience. I hope that we will all joyfully engage with scripture this Lent and Easter. I pray that we will be willing to let ourselves be challenged to grow spiritually, and to be transformed as a congregation. Please join us as we welcome the scouts from our troop on Sunday, February 4th! 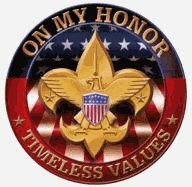 The Boy Scouts of America designates the Sunday that falls before February 8 (Scouting Anniversary Day) as National Scout Sunday, which is the primary date to recognize the contributions of young people and adults to Scouting. As part of Saint Luke's Outreach program, we will be hosting a Safe Haven weekend for the ladies of McKemie Place February 17-18. We need volunteers to ensure the weekend is successful. · We need volunteers from the men of the church to cook and serve breakfast and lunch. · We need volunteers to setup and cleanup each day. 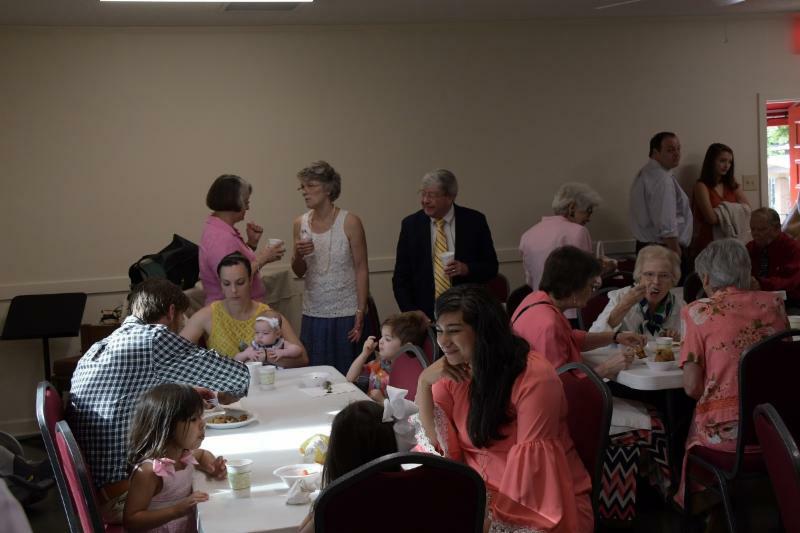 · We need volunteers to do activities and crafts with the ladies each day. Please contact Mary Ann White (251-463-5686) or Wendy (251-666-2990), if you would like to volunteer. 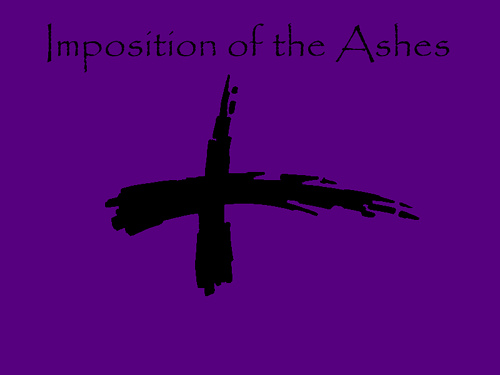 There will also be signup sheets in the Narthex before and after each service. Thank you in advance. 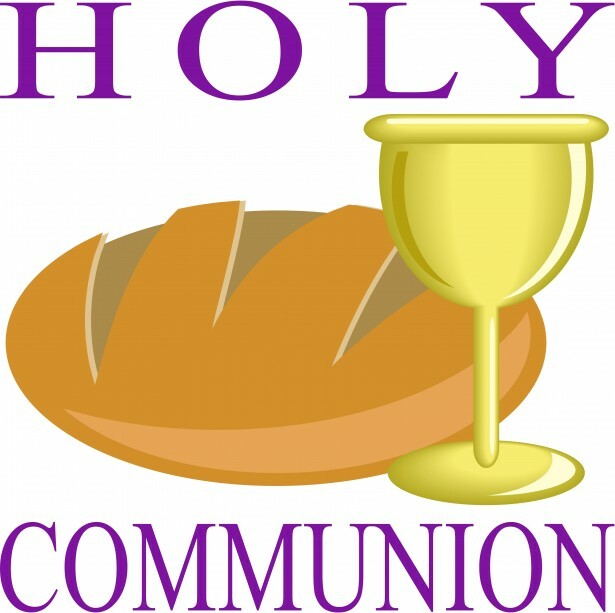 "Remember, no one chooses to be homeless"
12 Noon and 6:00 p.m.
Communion Classes will be provided for children age K-5 – 2 nd grade (older brothers and sisters welcome!) beginning on Sunday, February 18. The plan is to meet with the children (and parents) immediately following the 10:00 service in the chapel for about 15 minutes per session. 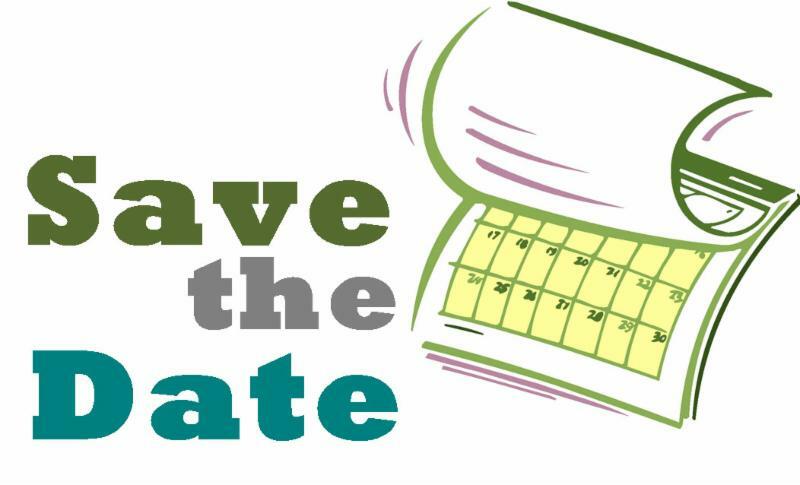 We will meet on the following Sundays: February 18, 25, March 4, and March 11. 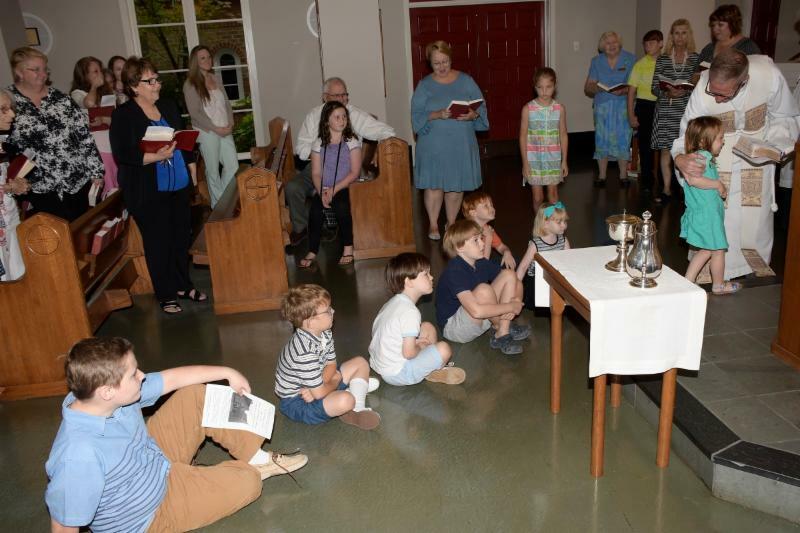 The classes are for children who are “waiting for instruction” as well as those already receiving communion. The children will be recognized in a special way on Sunday, April 1, at the 10:00 Easter Celebration! If you have questions, please feel free to call the church office, 666-2990.